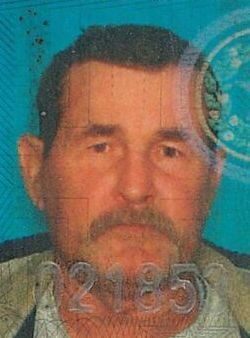 James David Greathouse, 66, of Wills Point, passed away on Tuesday, April 9, 2019 in Carrollton. James David Greathouse was born February 18, 1953, in Wills Point, TX, to parents, James Gary Greathouse and Gwen Porter Greathouse. He was raised in Wills Point and after attending school he served his country in the United States Navy. James was a handyman and could fixing almost anything, but he had a talent for repairing small engines. He is survived by his brothers, Paul Greathouse and Doug Greathouse both of Wills Point and sisters, Loren Greathouse of Garland, Kari Greathouse of Irving and Barbara Greathouse of Prosper.